It's a statement in craftsmanship, really. 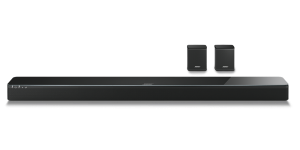 This slim wireless soundbar features a premium glass top and perforated wrap-around metal grille that really draws the eye. And don't give that tempered glass top a second thought. It's as strong as aluminium of the same thickness—but much better looking. With the SoundTouch 300 speaker, we put a lot of thought into taking the thinking out. And that extends well beyond its home cinema performance. 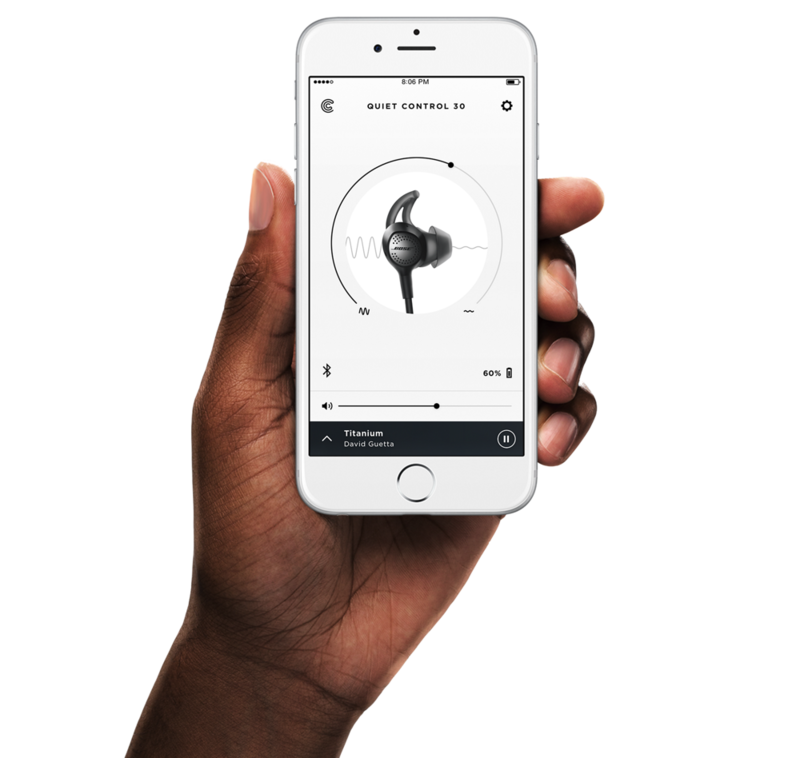 When it comes to enjoying your music, you can listen whichever way you want, without worrying about which technology is best. This speaker lets you play music directly from a phone or tablet using Bluetooth®, or connect the speaker to your Wi-Fi® network for instant in-home listening, without the need for your phone. Experience your favourite music from your SoundTouch® speaker with the SoundTouch® app. 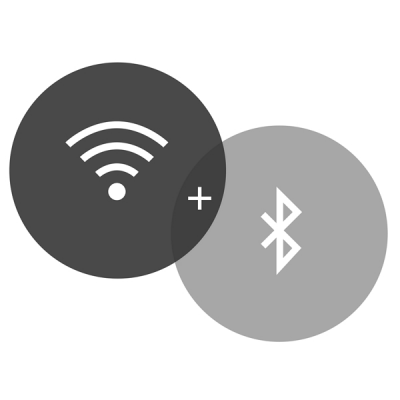 SoundTouch® lets you take total control of your listening experience, right from your smartphone or tablet. Browse popular music services like Spotify® and Deezer, Internet radio or your stored music library. 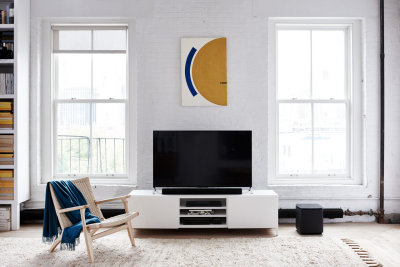 Easily personalise presets for one-touch access to the music you love, and control one or many SoundTouch® speakers around your home. 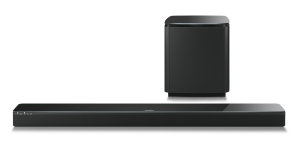 When you first hear the SoundTouch 300 soundbar, you'll understand why we spent nearly 10 years perfecting the technologies that really make it sing. But you can have more, whenever you want. Just add the Acoustimass 300 wireless bass module. It's the difference between hearing bass and feeling thunder. Even more? 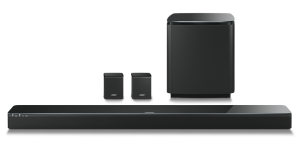 Combine it with Virtually Invisible 300 wireless surround speakers for full-on surround sound.